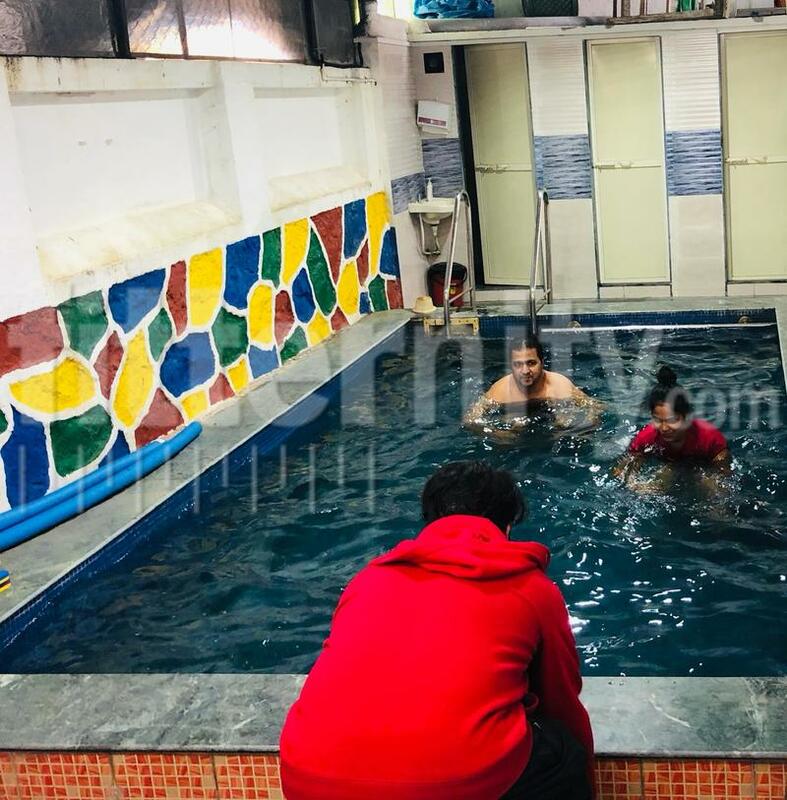 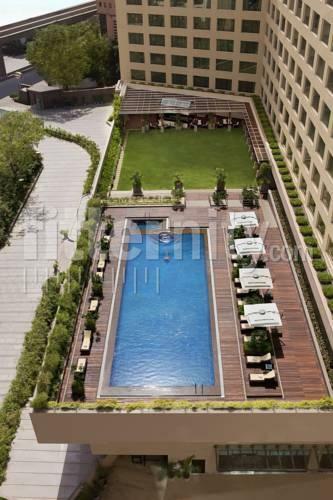 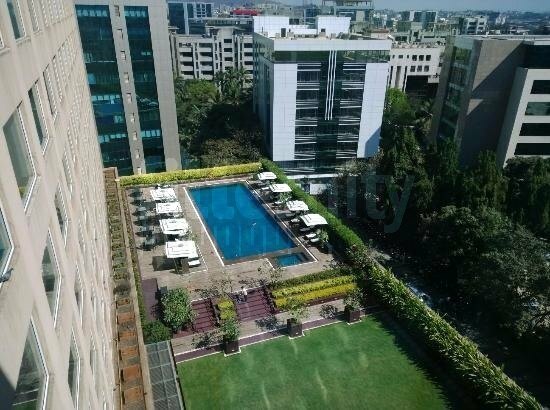 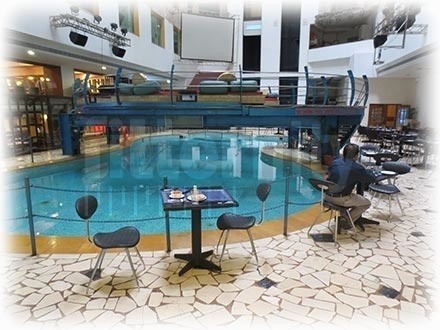 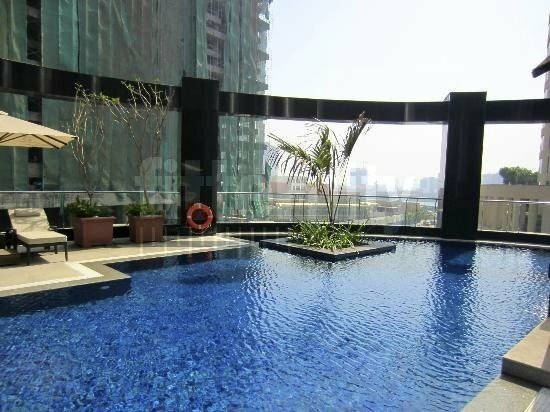 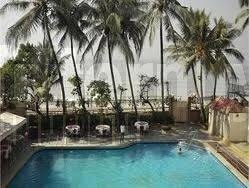 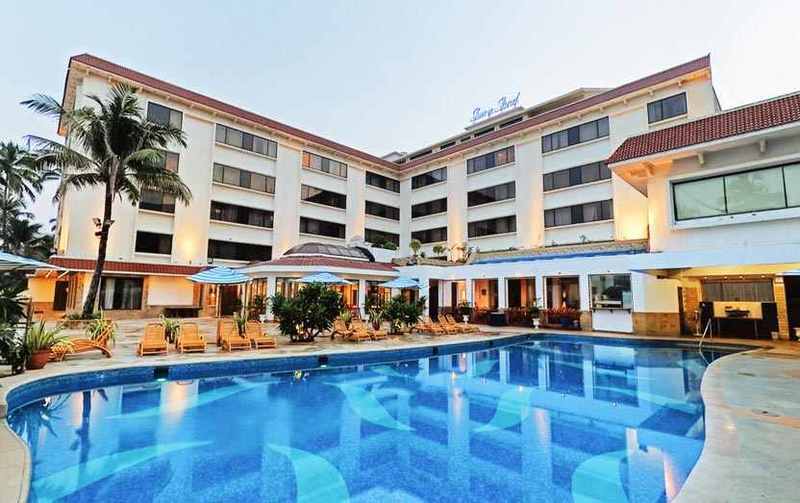 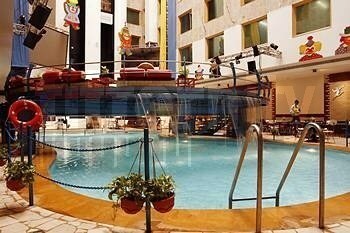 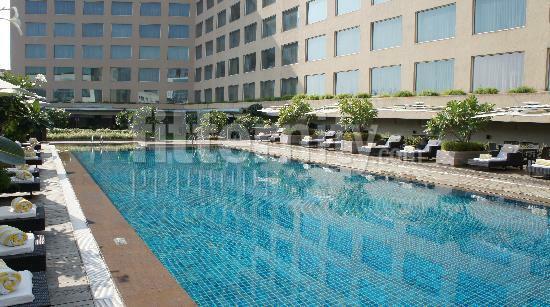 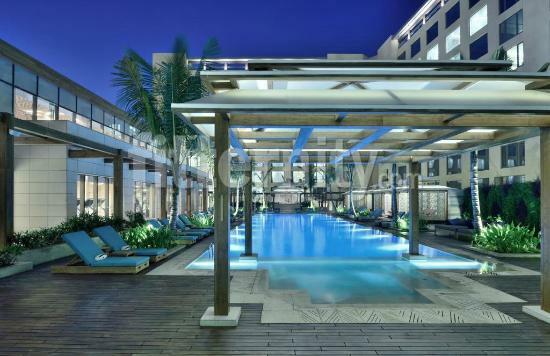 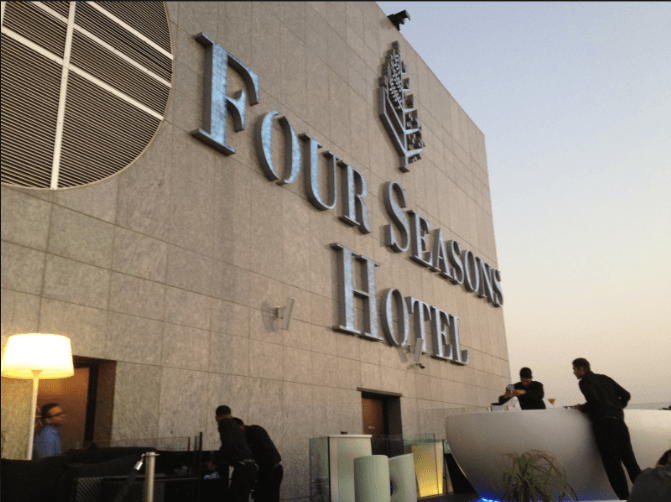 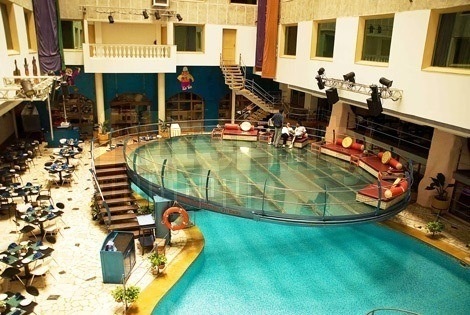 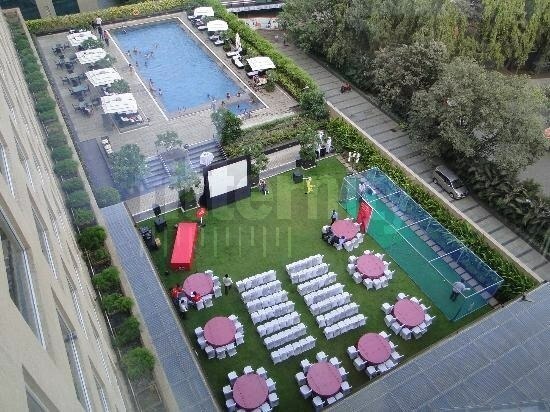 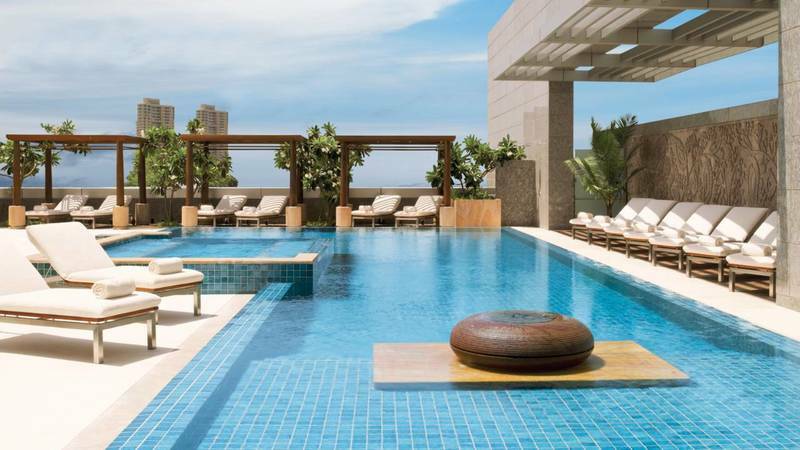 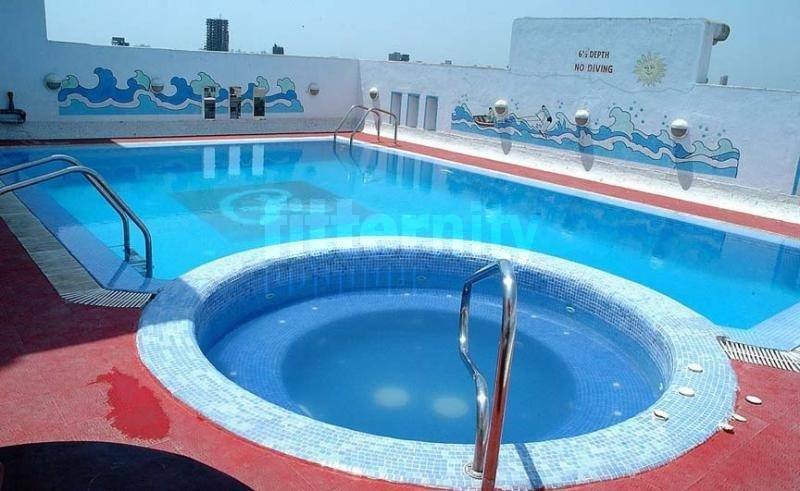 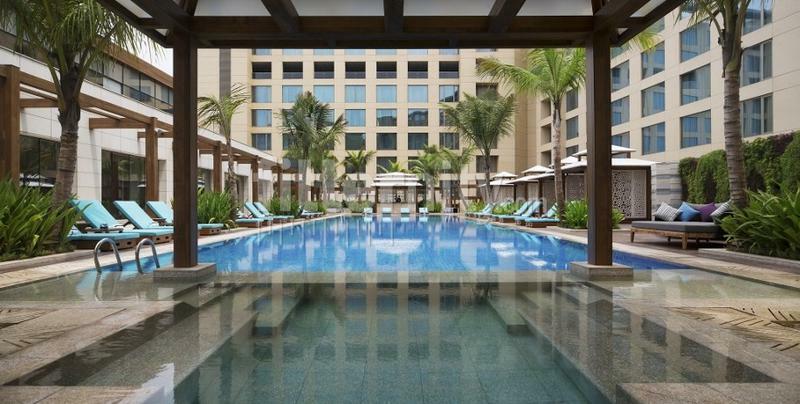 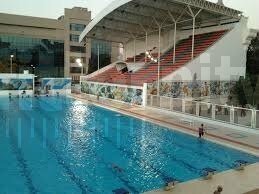 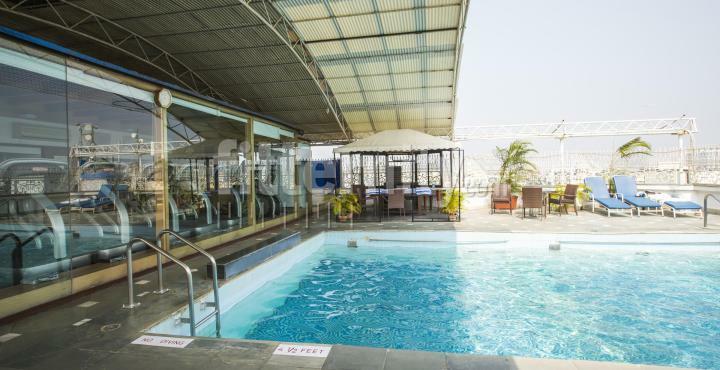 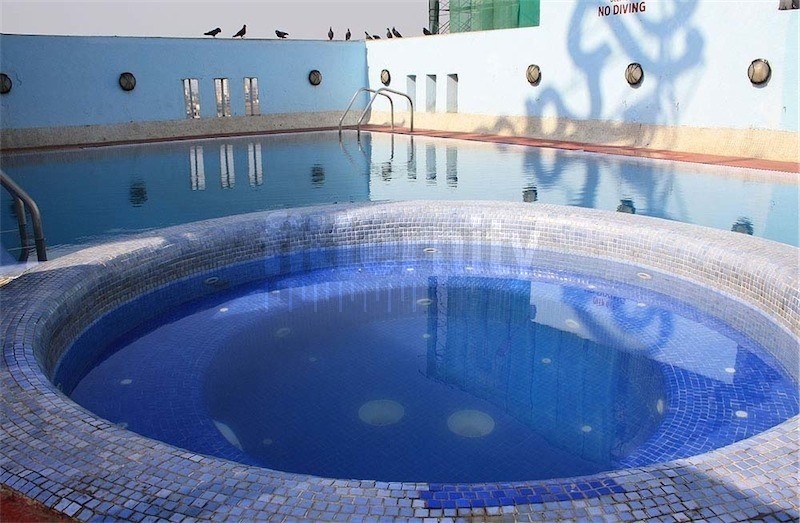 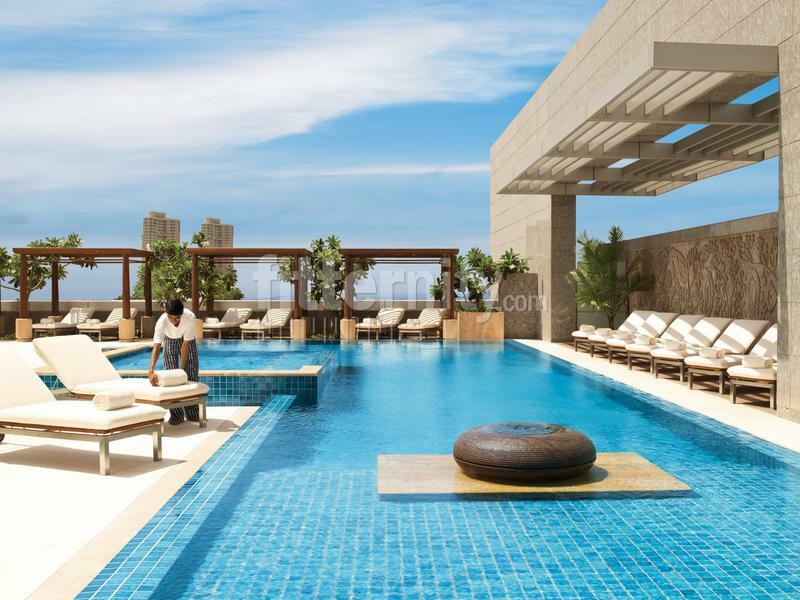 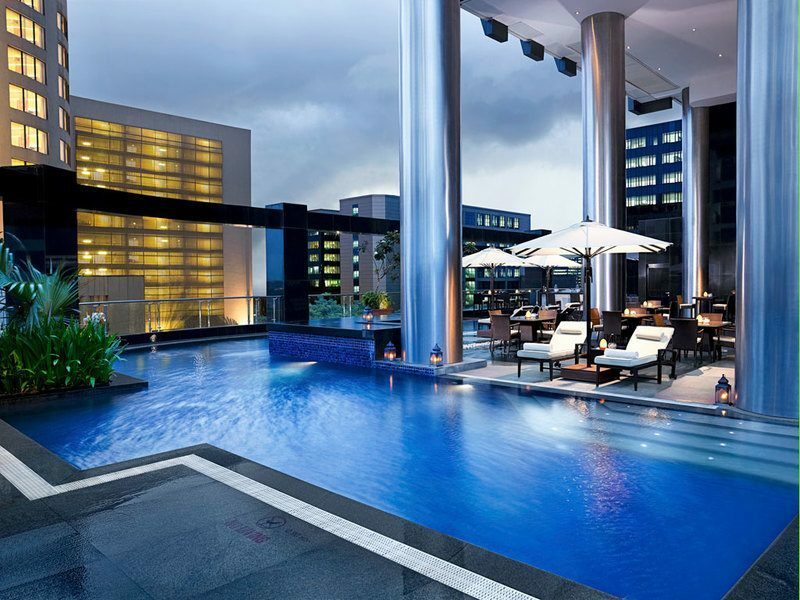 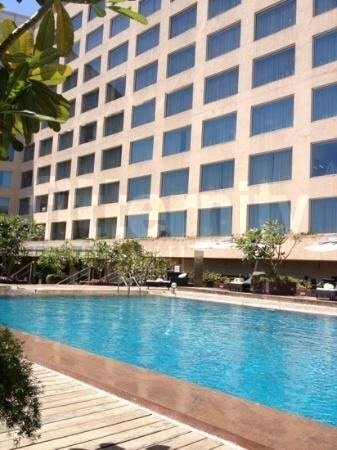 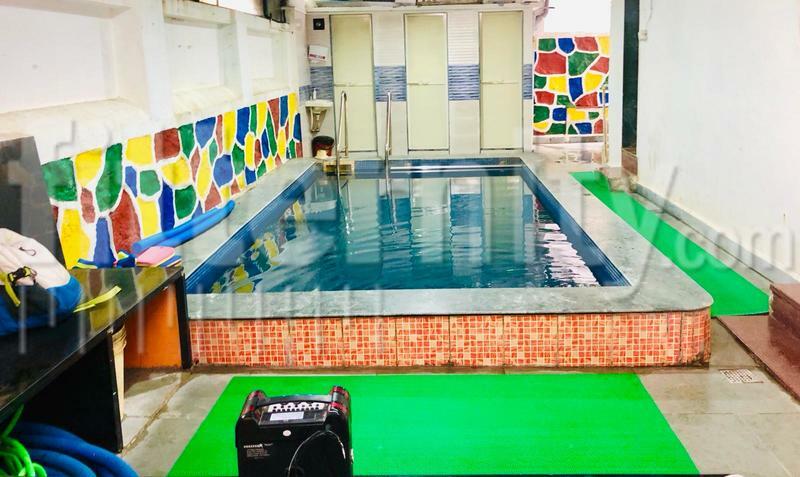 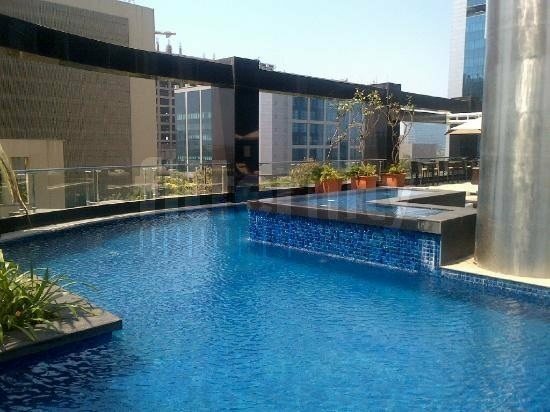 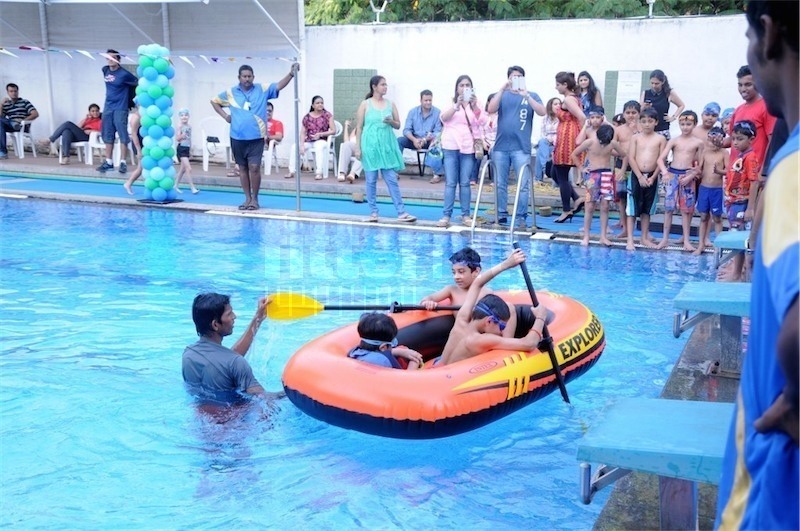 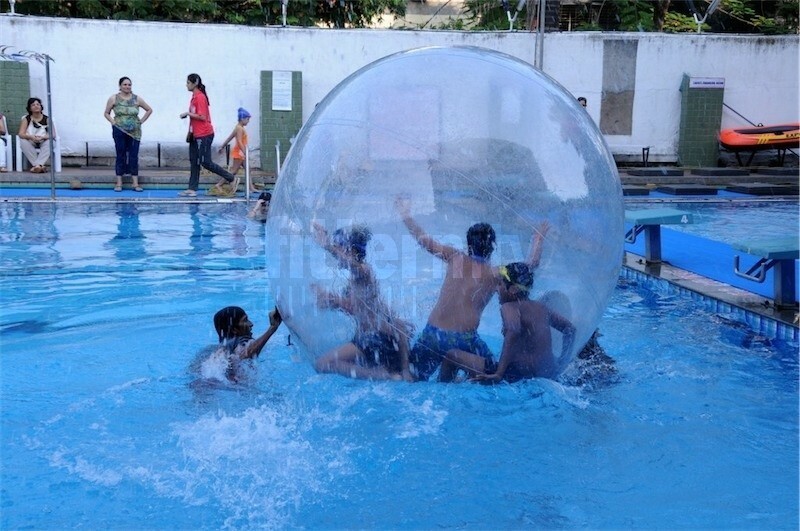 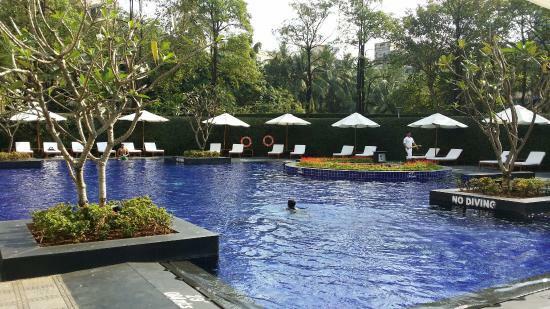 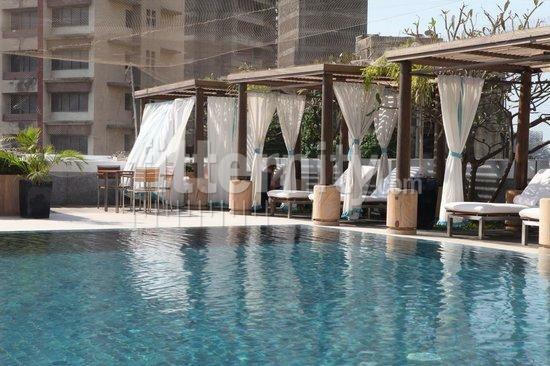 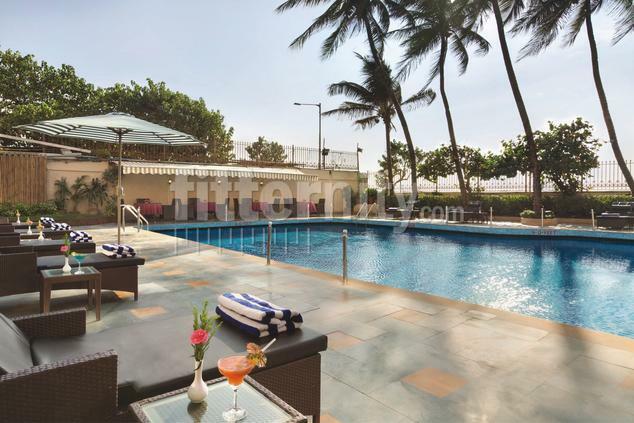 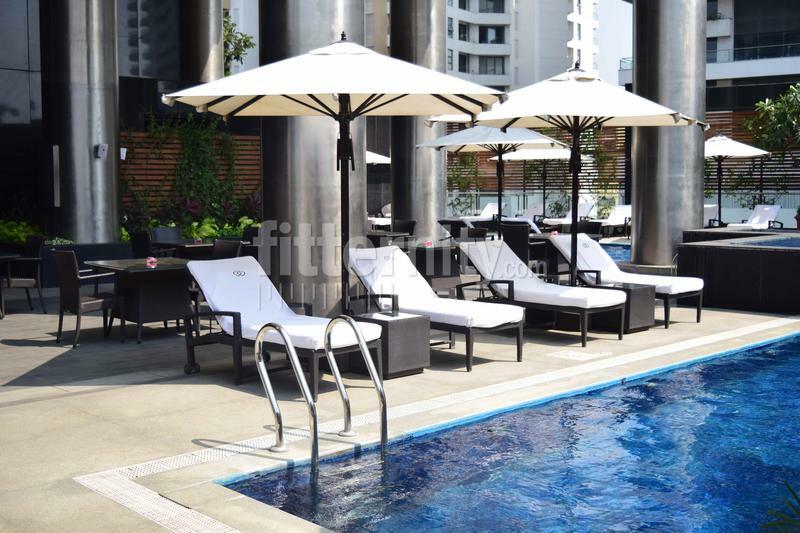 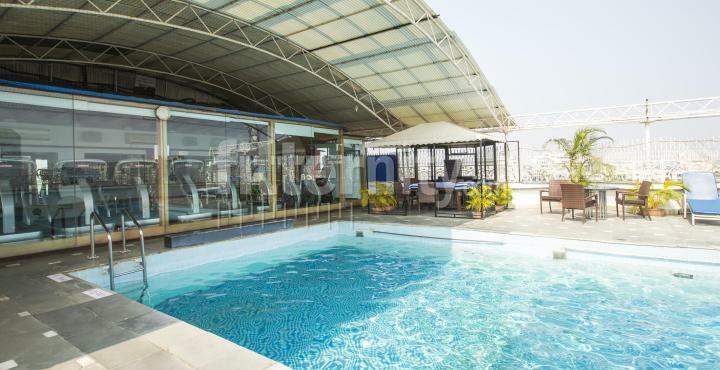 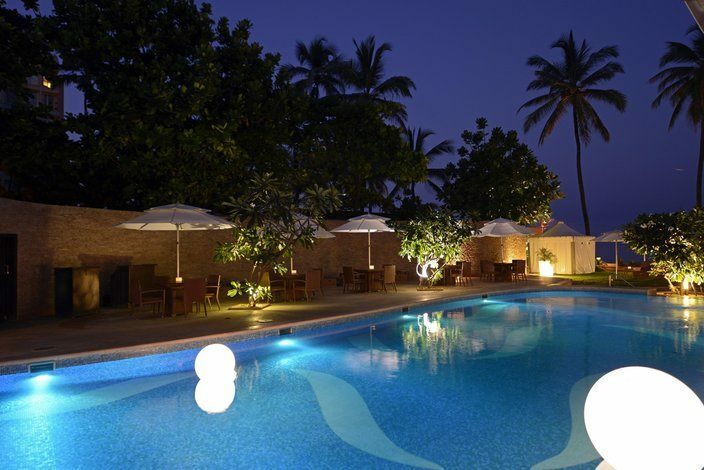 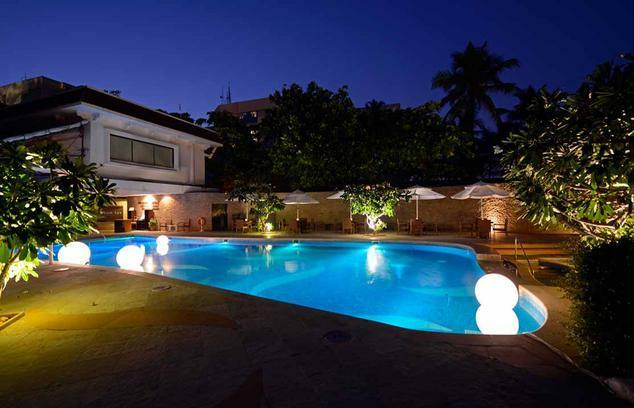 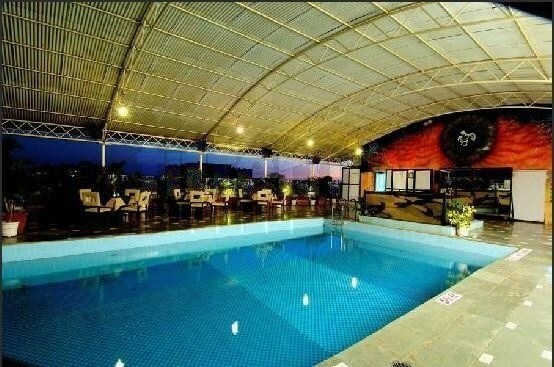 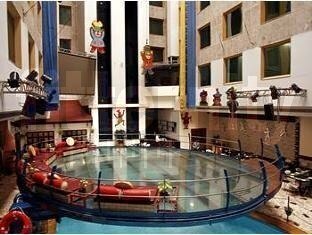 Which are the best Swimming Pools in Bandra West? 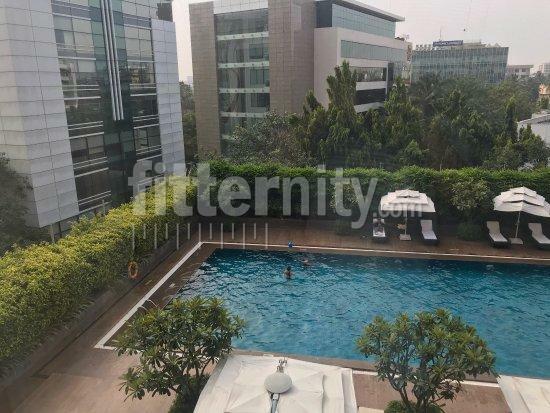 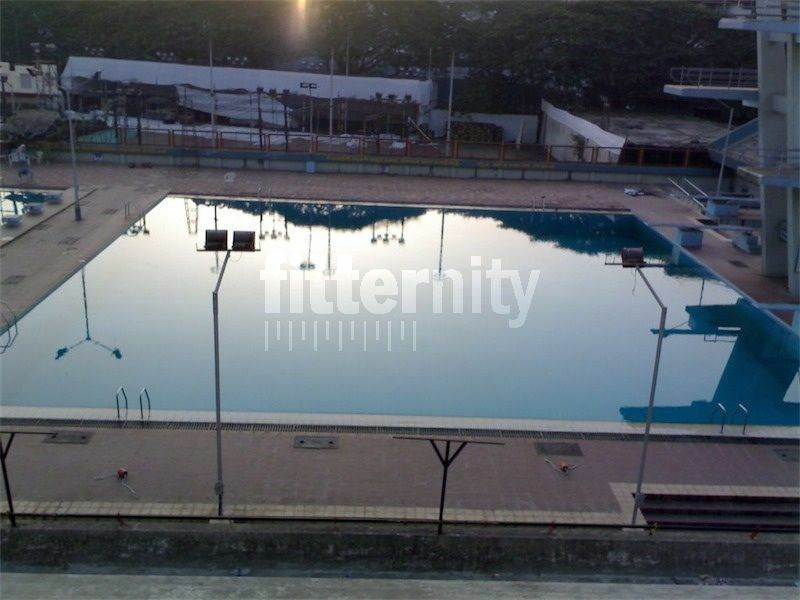 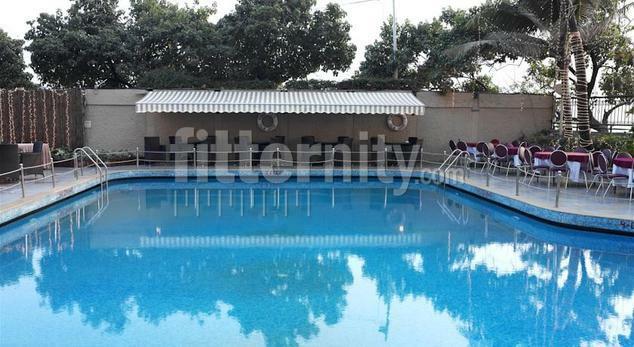 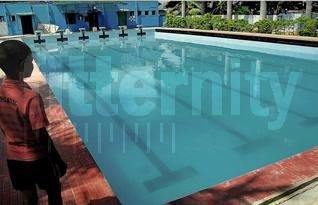 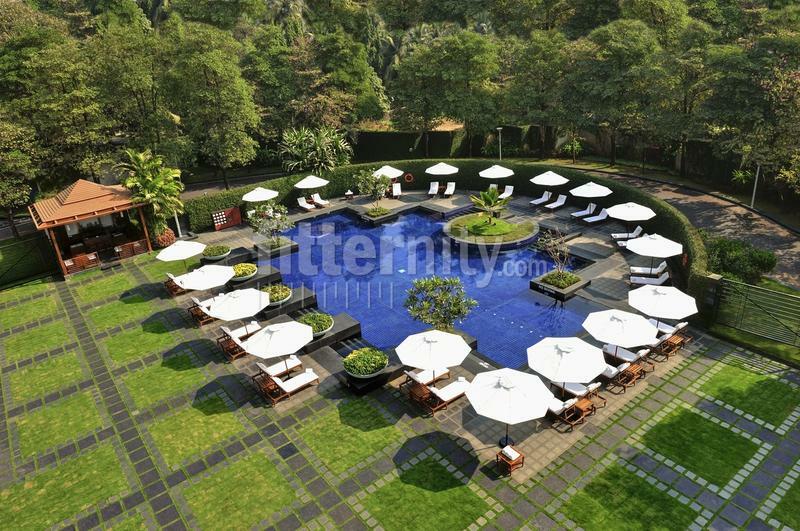 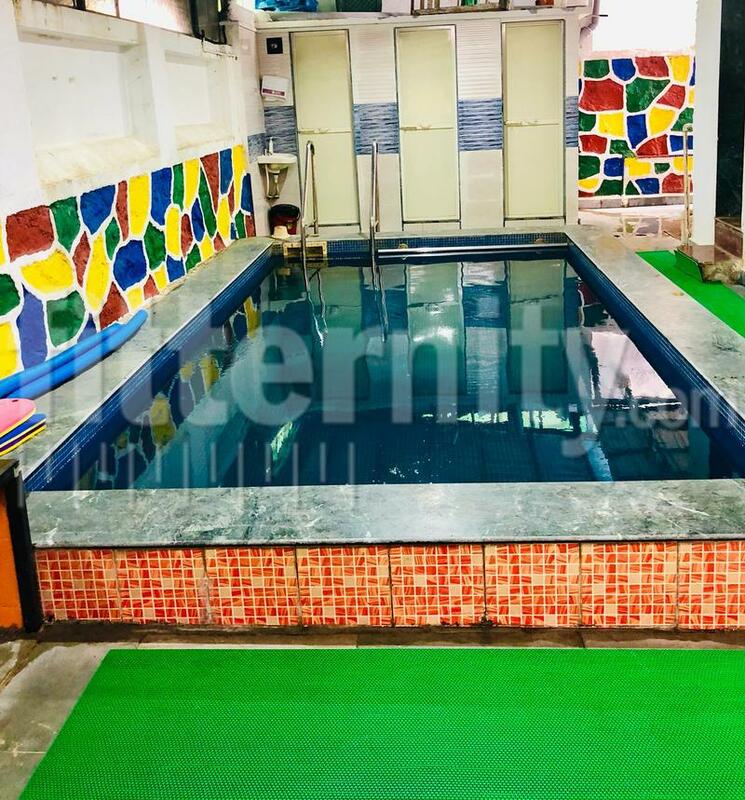 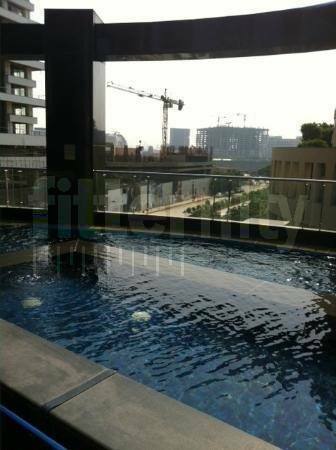 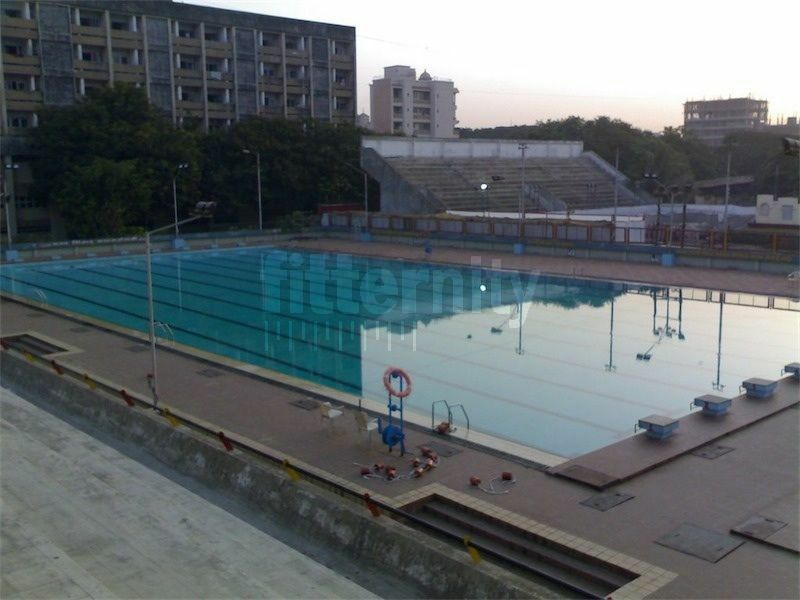 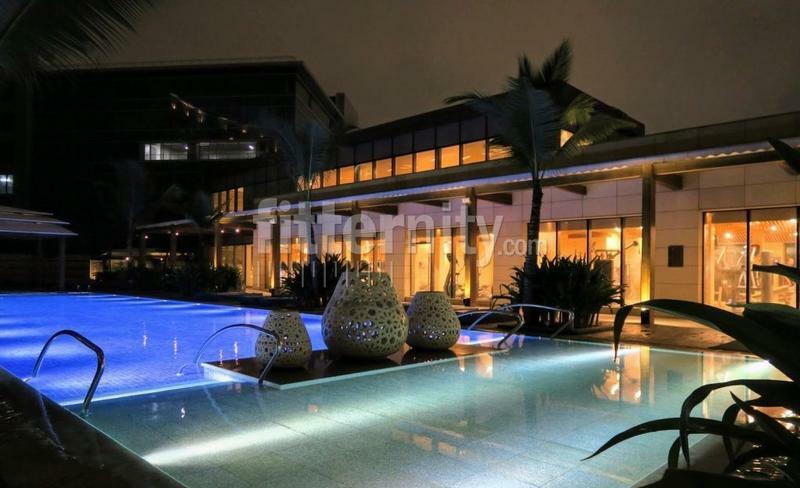 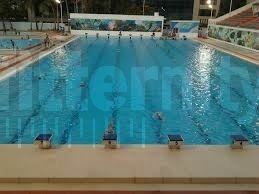 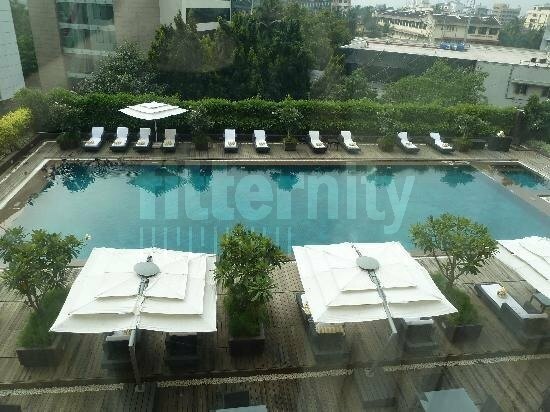 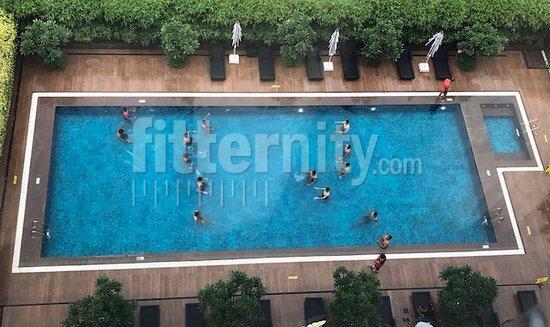 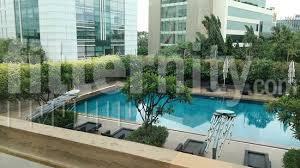 You can search the best Swimming Pools in Bandra West & filter by location, distance & ratings / reviews on Fitternity. 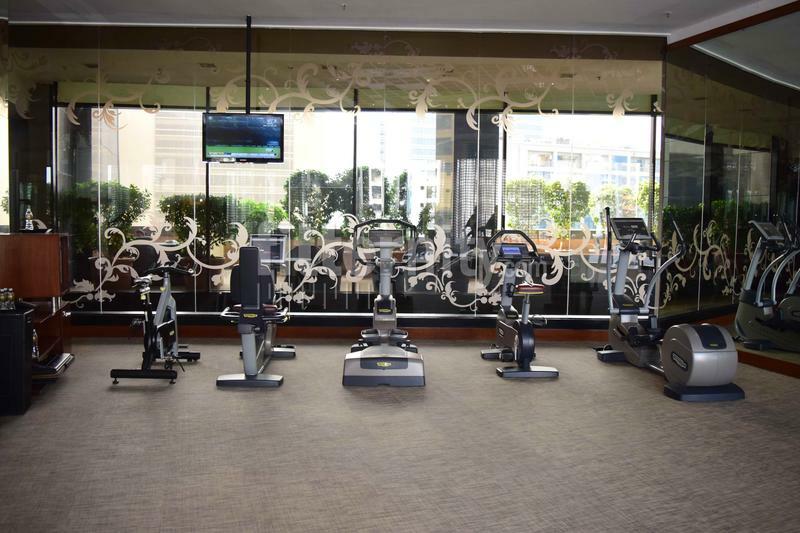 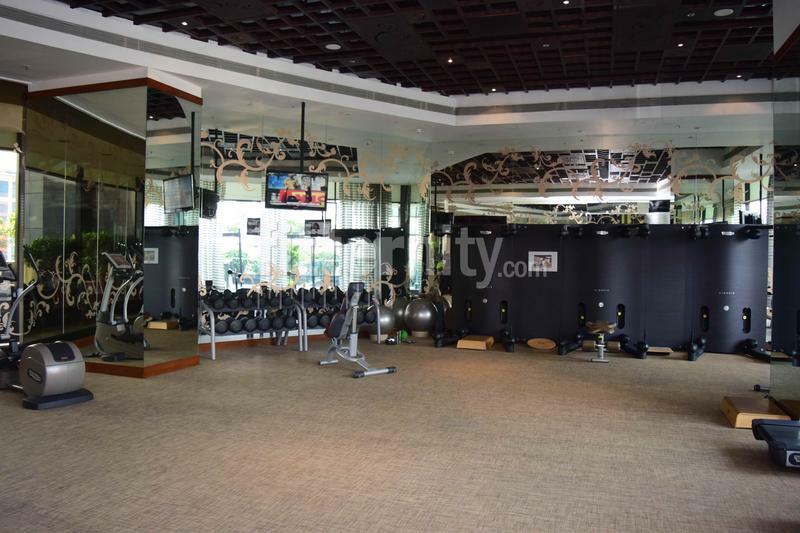 You can explore over 17+ fitness activities including gyms, zumba classes, crossfit, yoga classes, kickboxing, martial arts, pilates, swimming and more! 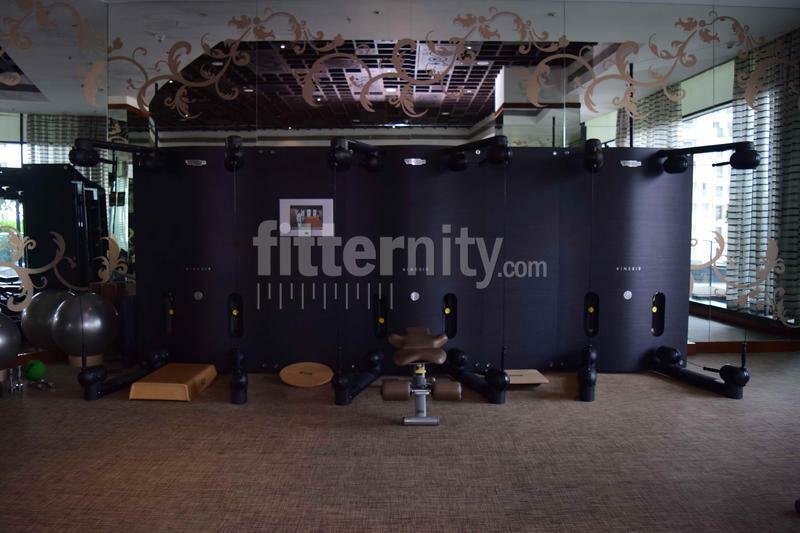 Book a free trial & purchase a membership at the lowest prices (no need to negotiate or call - Fitternity prices are the lowest possible). 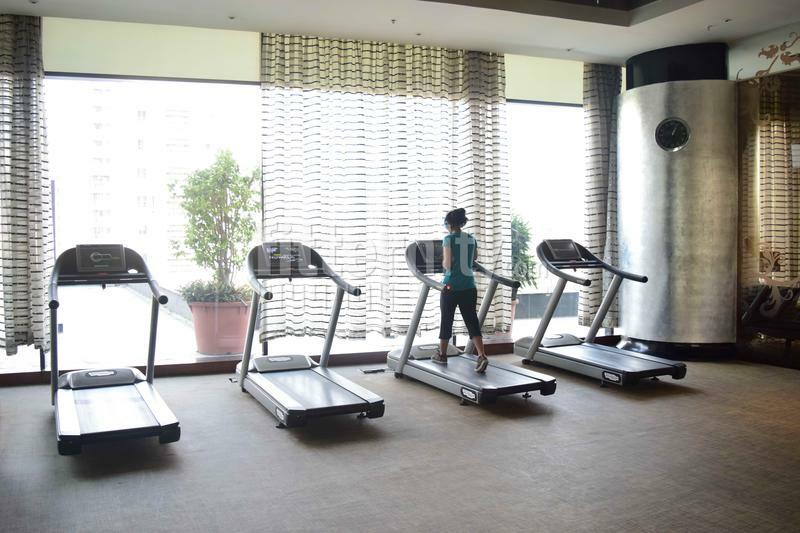 You can also workout without any commitment - by doing pay-per-session. 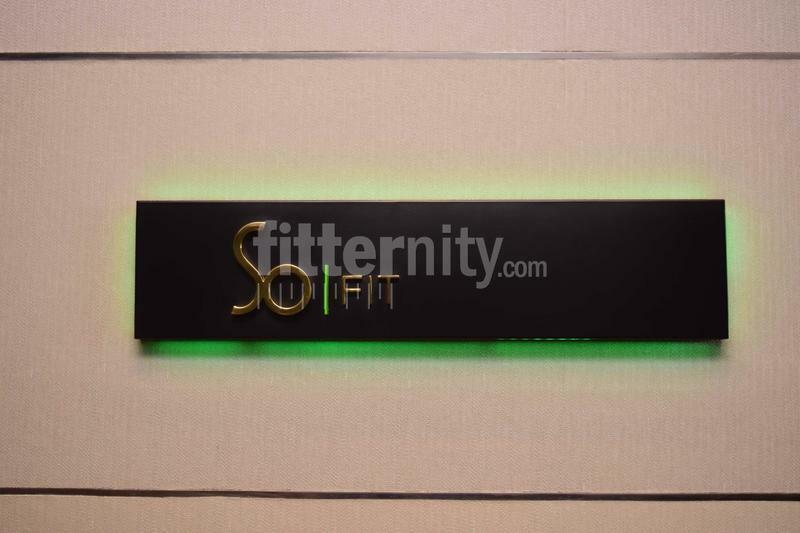 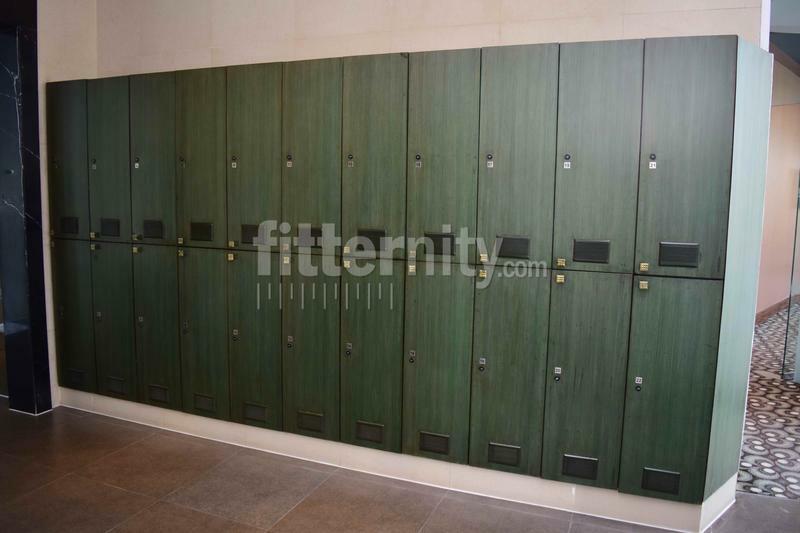 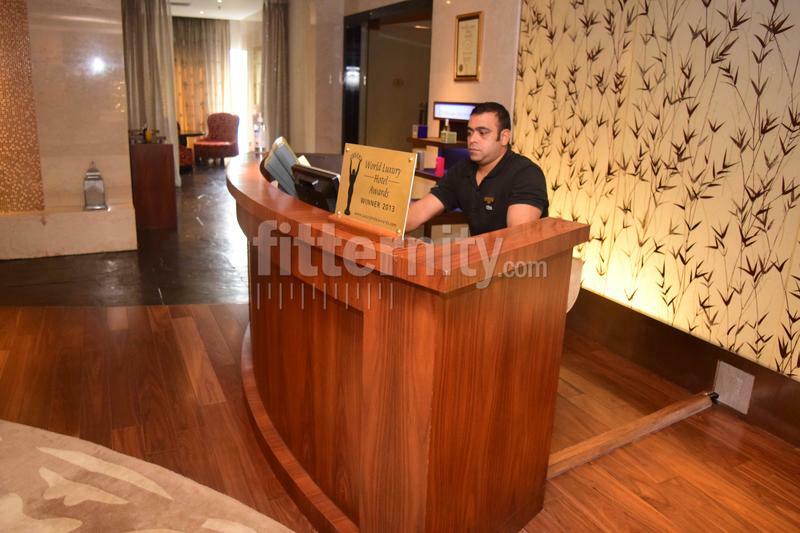 All you need to do is log onto our website www.fitternity.com or download the Fitternity mobile app, create an account, plug in your city, choose your preferred fitness option and get booking. 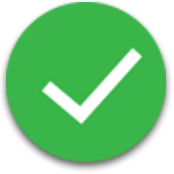 It’s that easy. 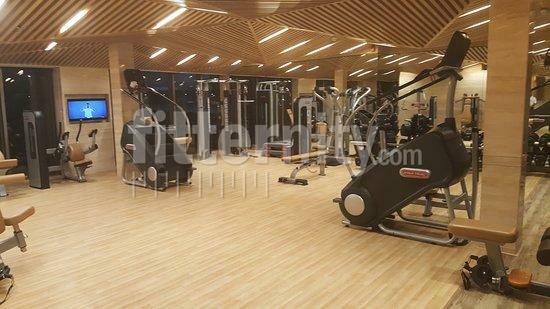 If you need help call us on our support centre & we can assist you right away. 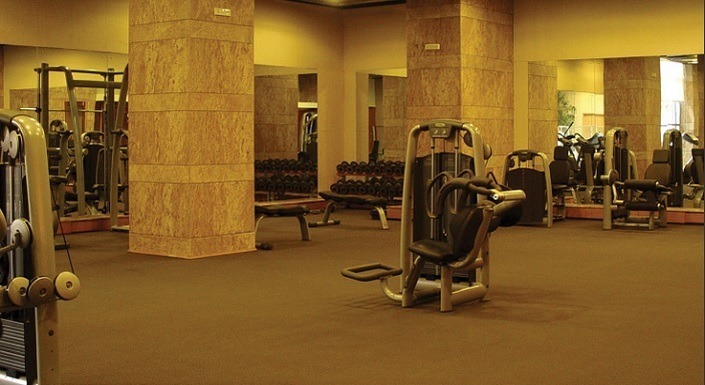 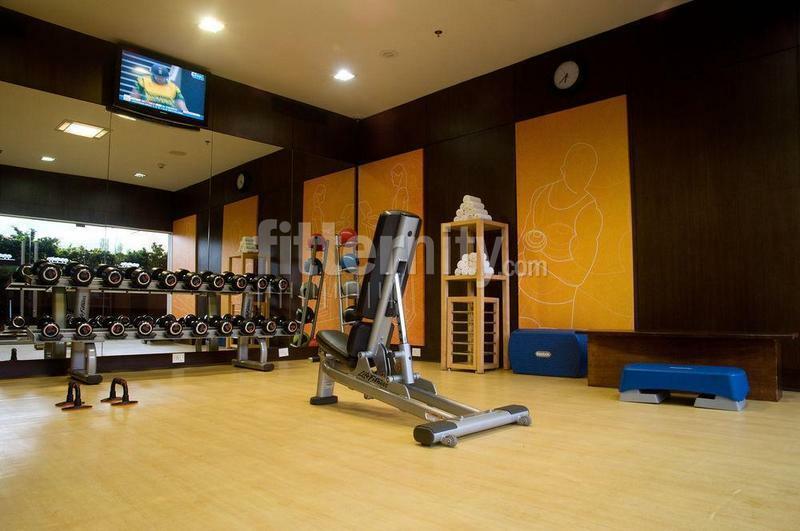 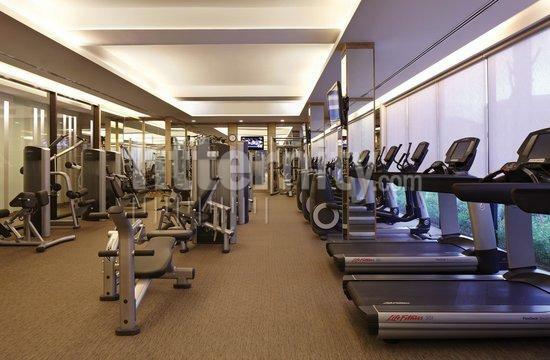 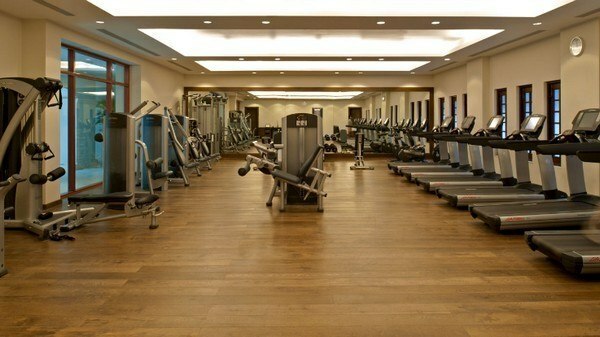 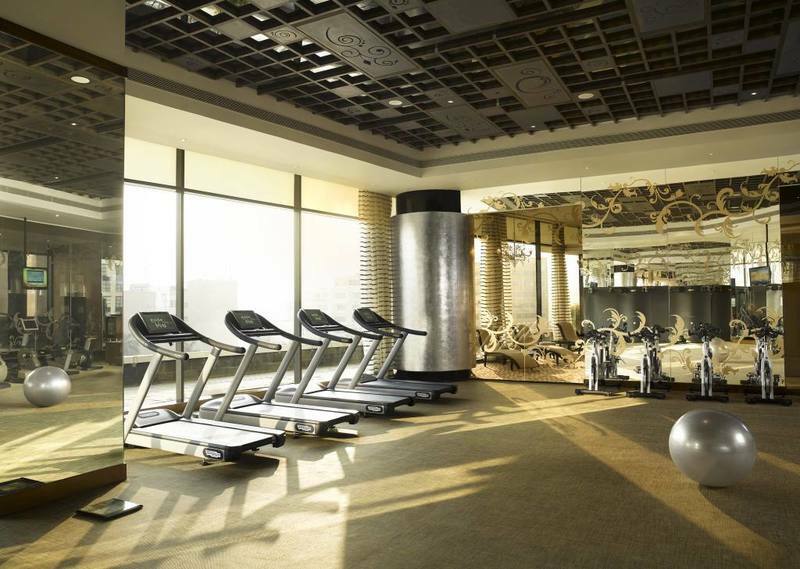 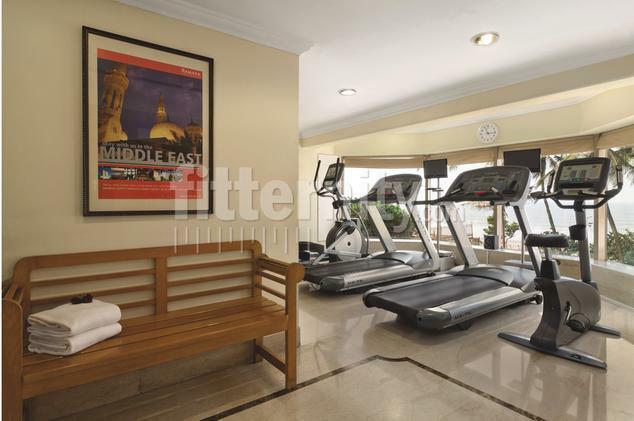 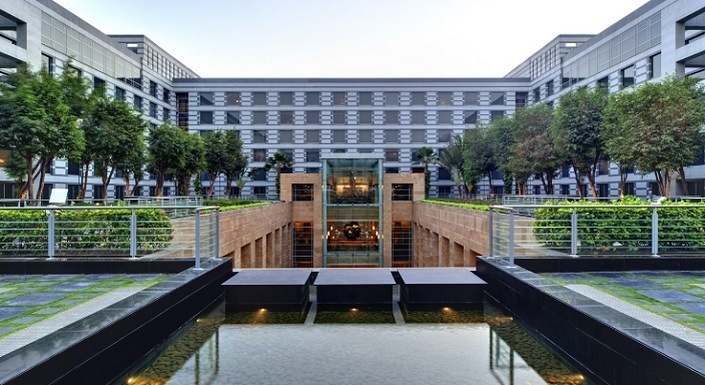 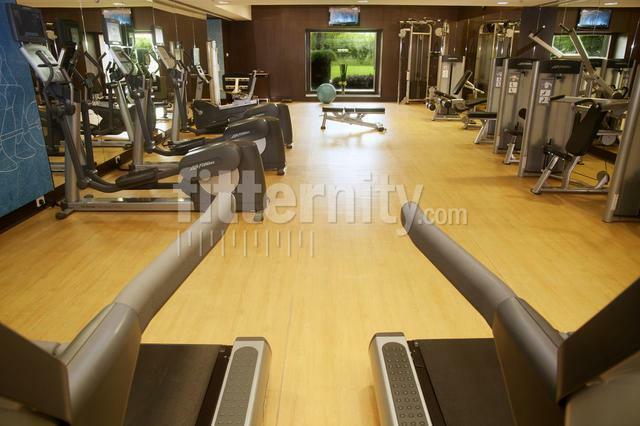 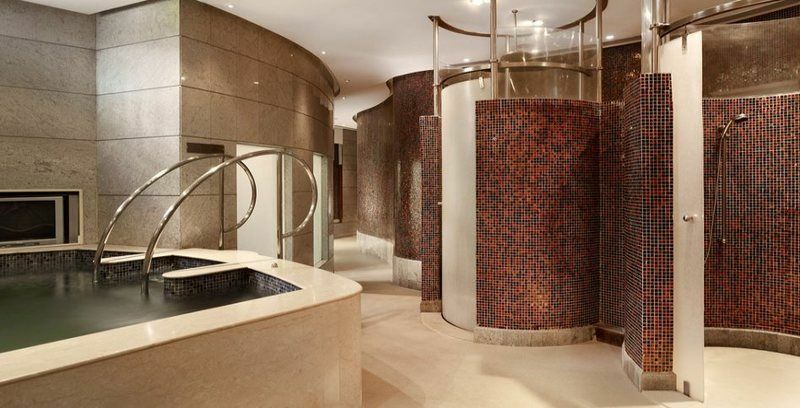 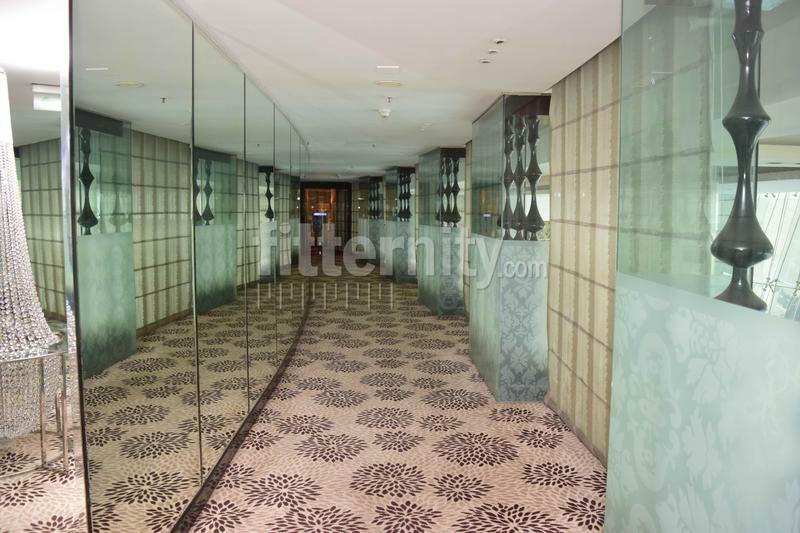 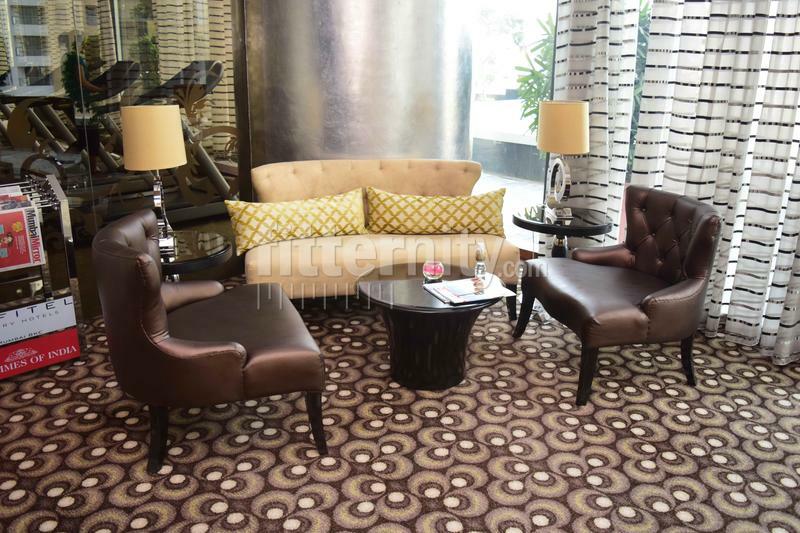 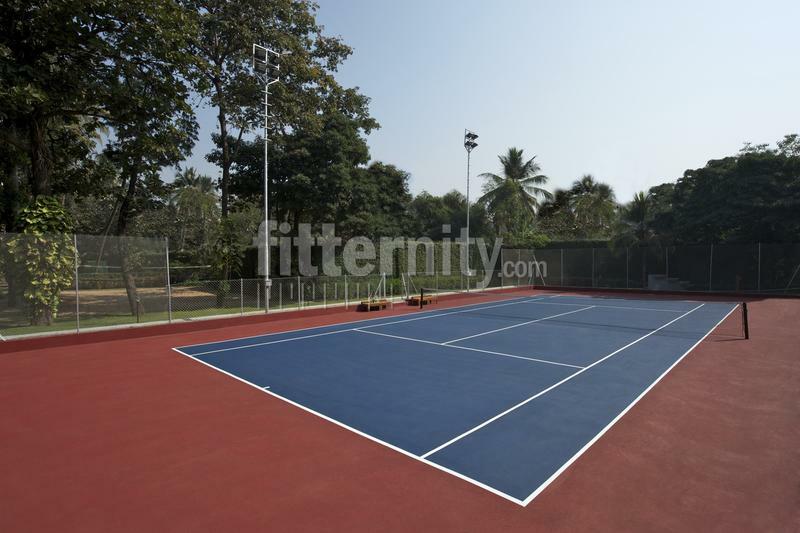 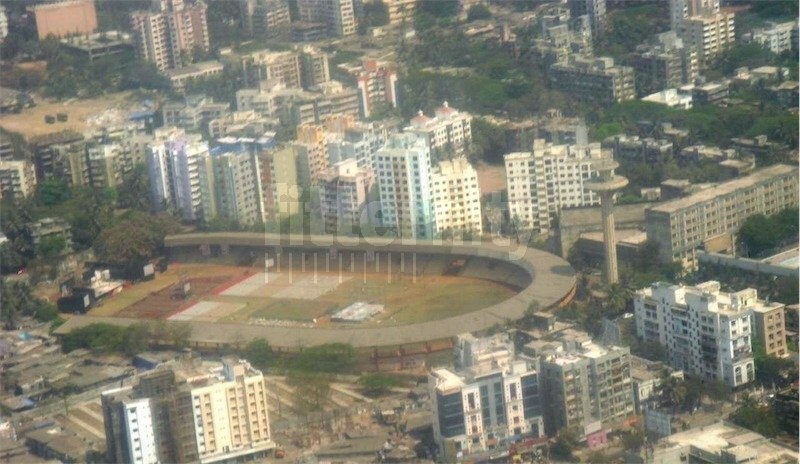 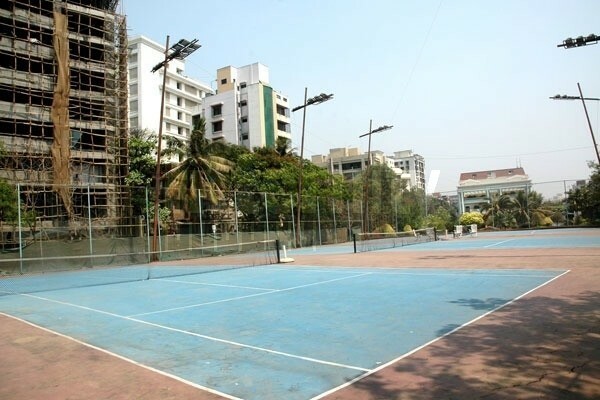 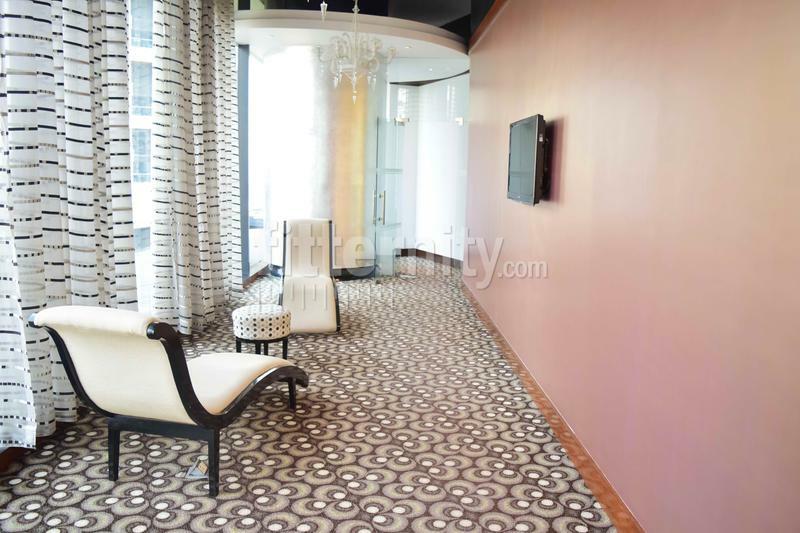 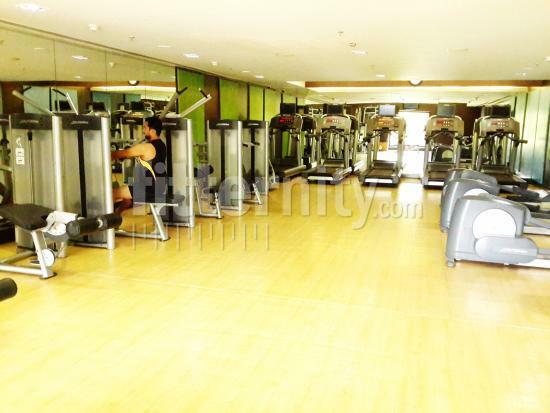 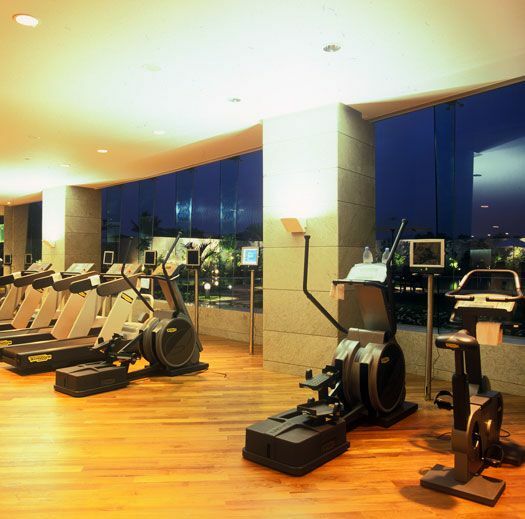 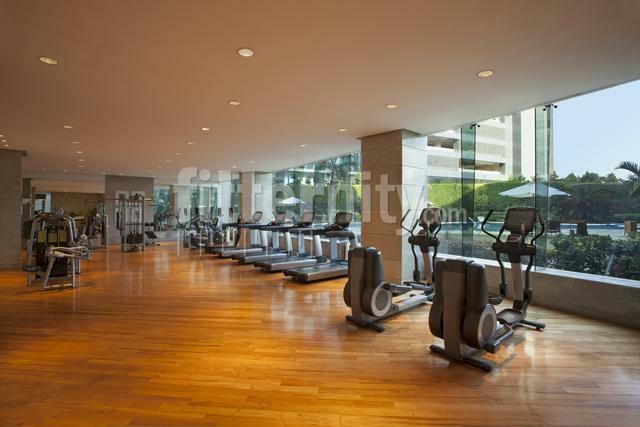 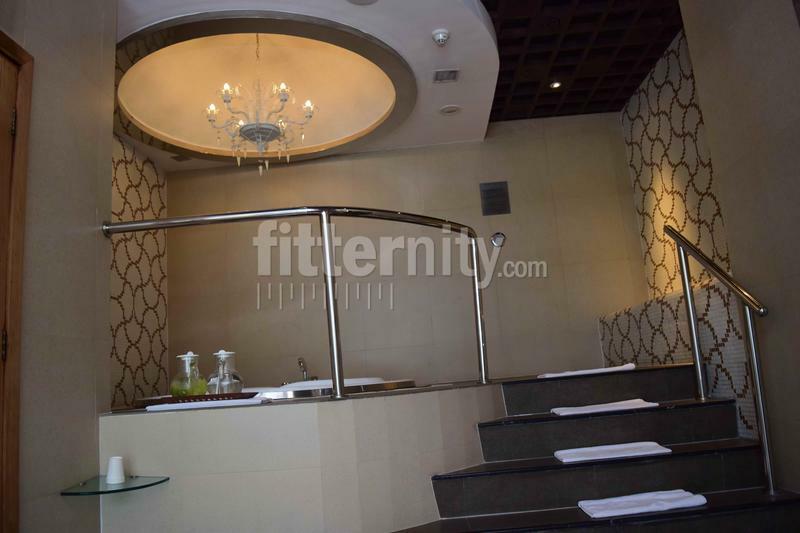 Bandra West is a locality in Mumbai which houses the best gyms & fitness centres in the city. 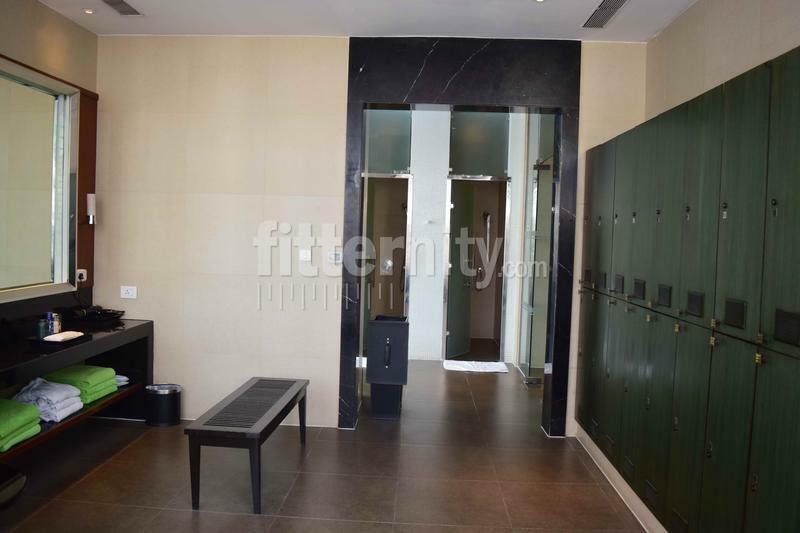 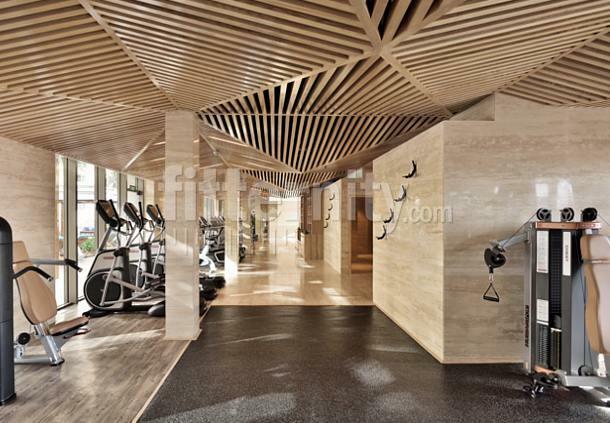 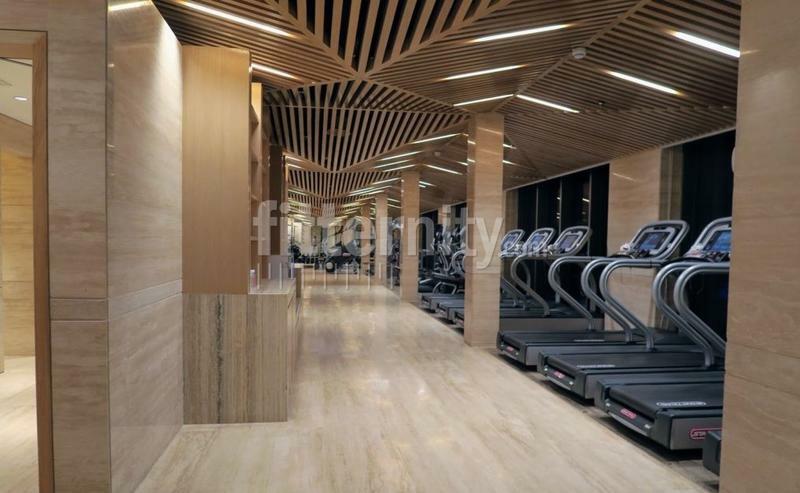 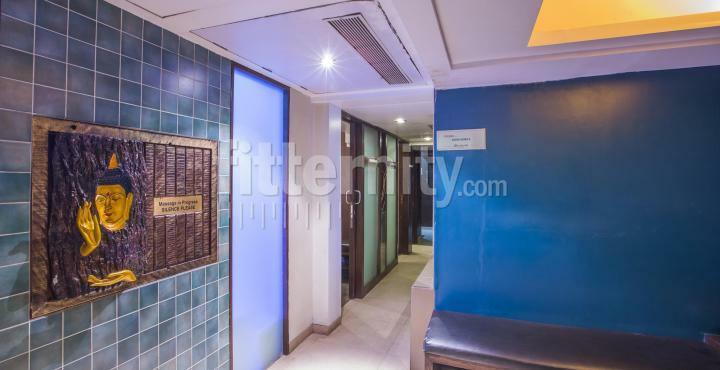 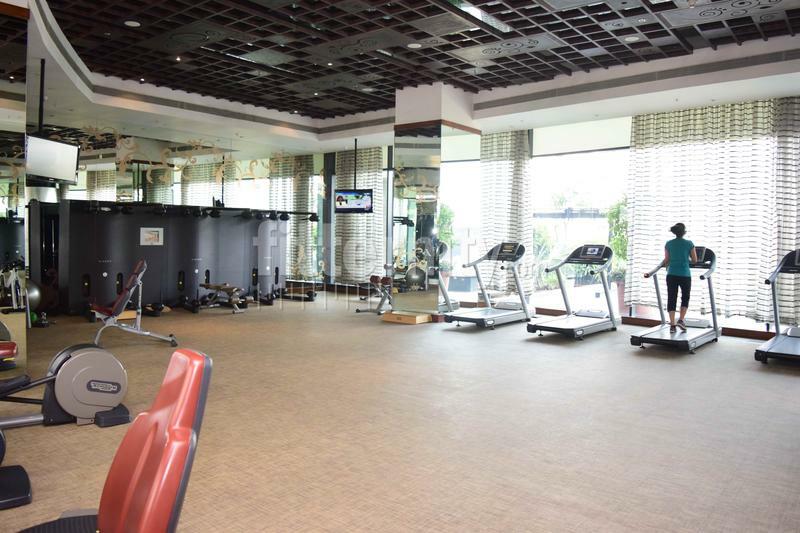 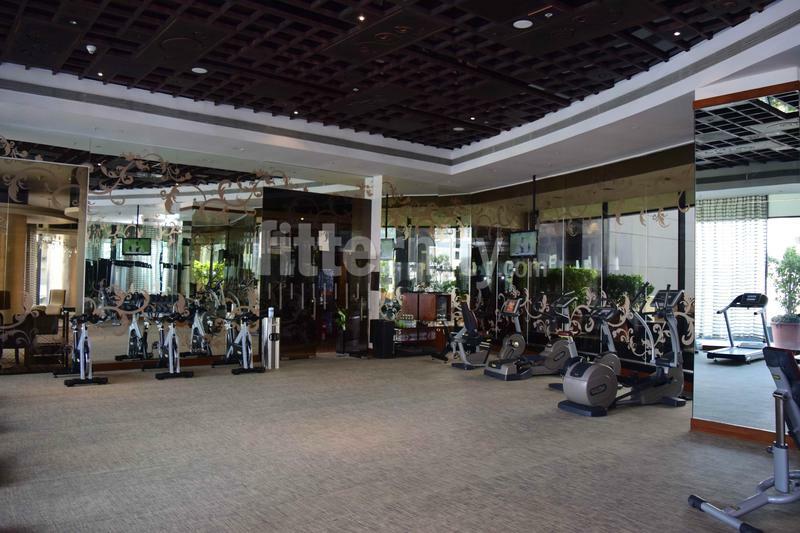 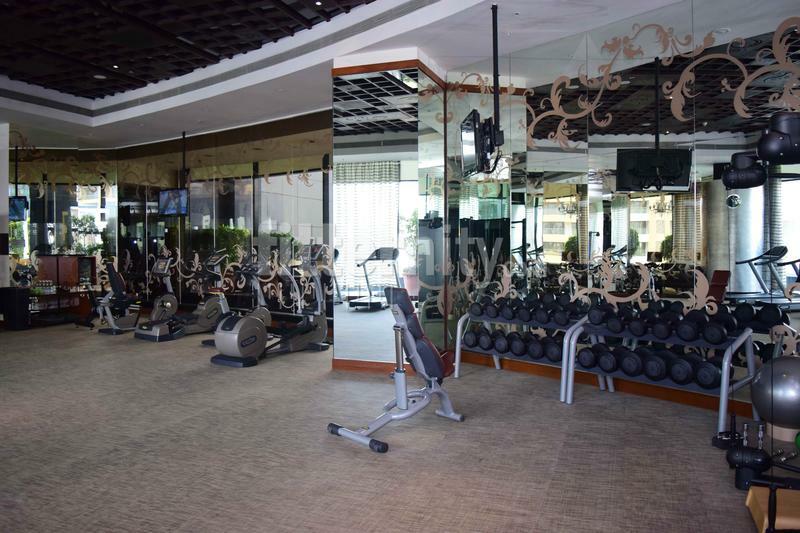 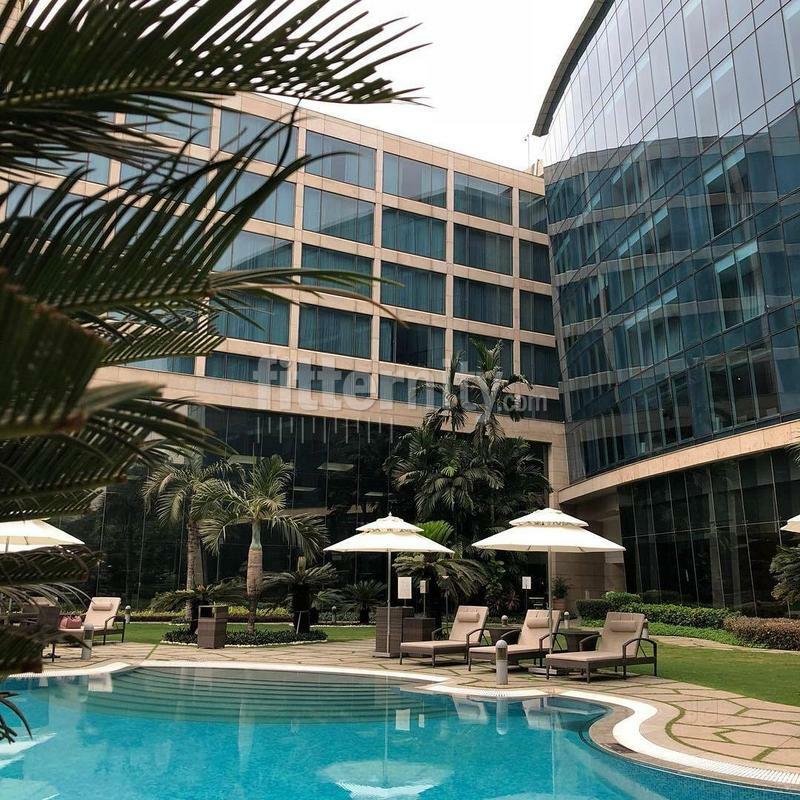 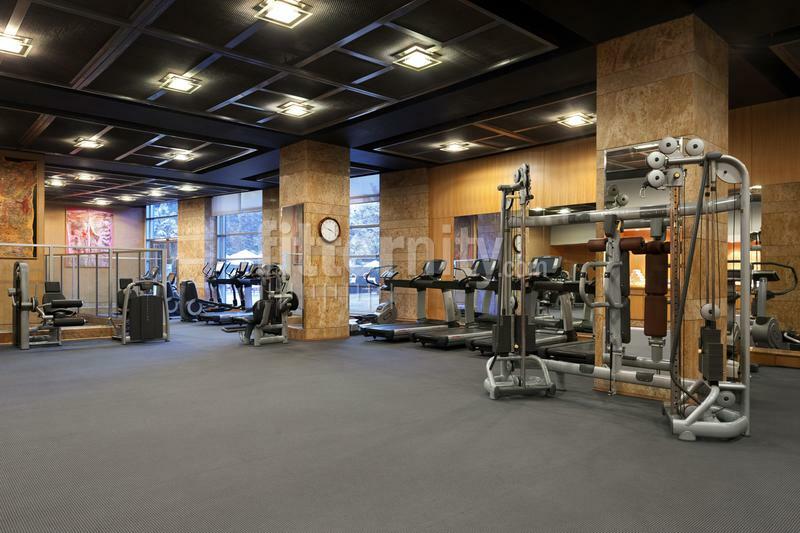 Located in various parts of Bandra West are 104+ fitness centres, mix of gyms, yoga classes, zumba fitness studios, dance & yoga classes, crossfit, marathon training, swimming, martial arts & kick-boxing classes. 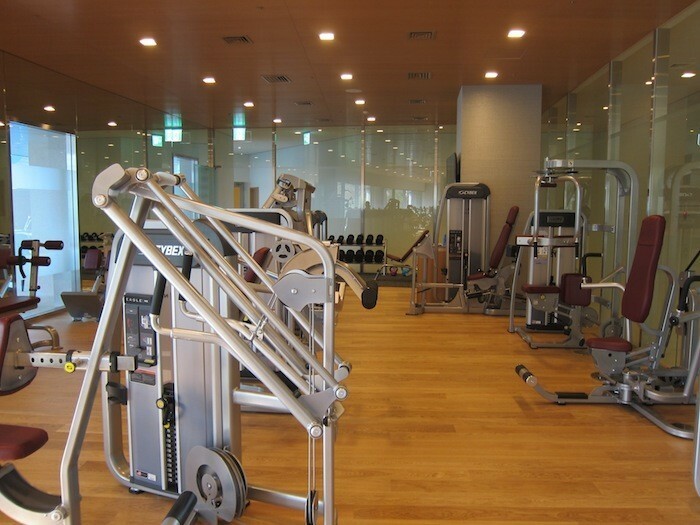 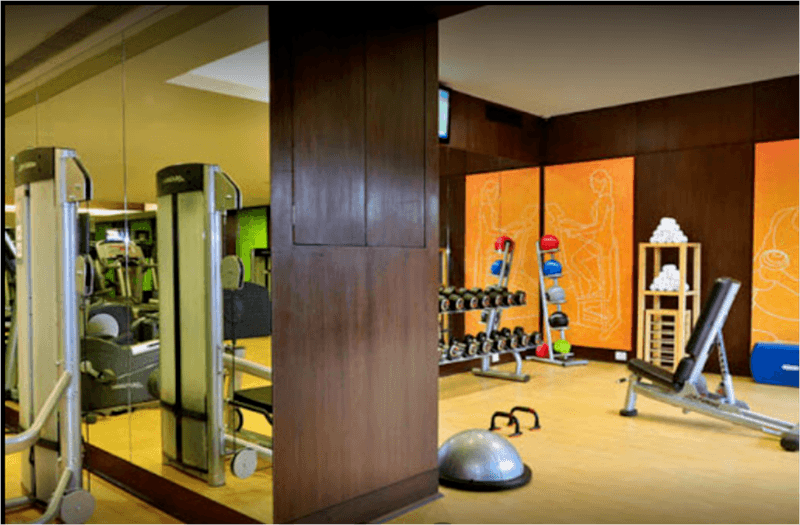 Whether your goal is body-building or getting lean or just staying fit with fun physical exercise - you should be able to find the best fitness centre in Bandra West that helps you get fit. 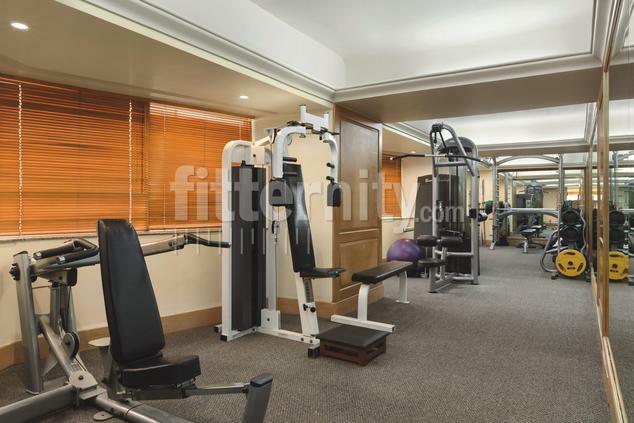 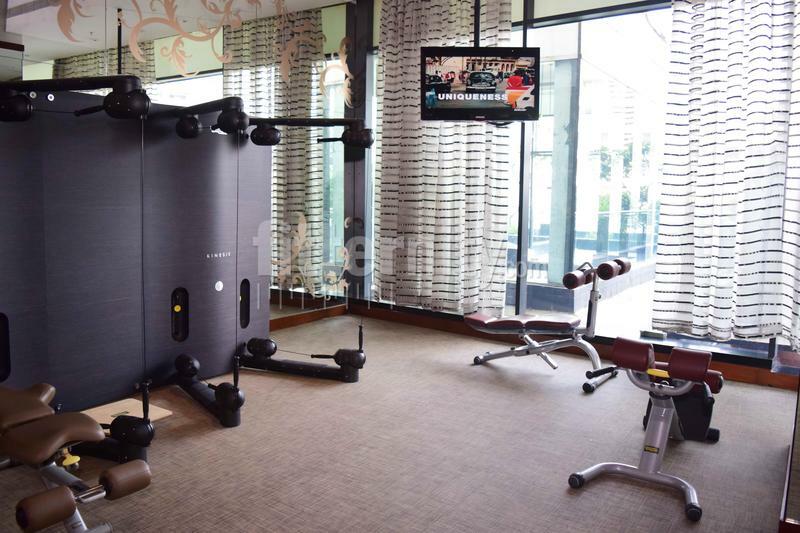 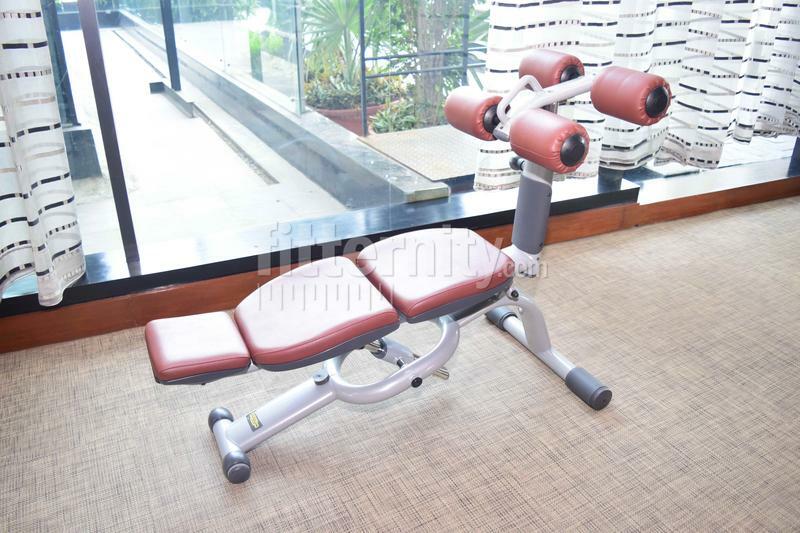 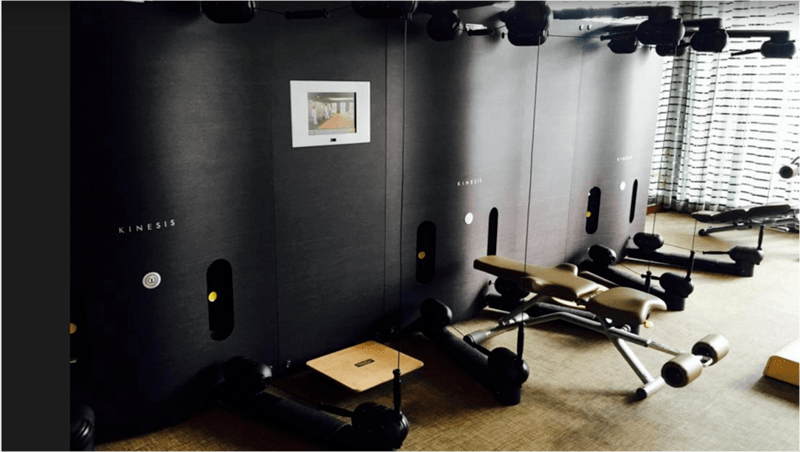 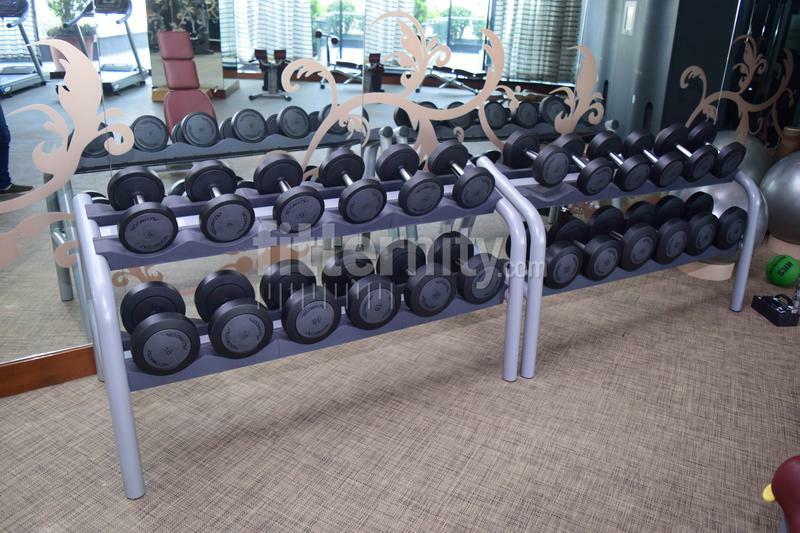 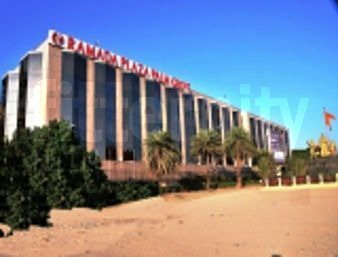 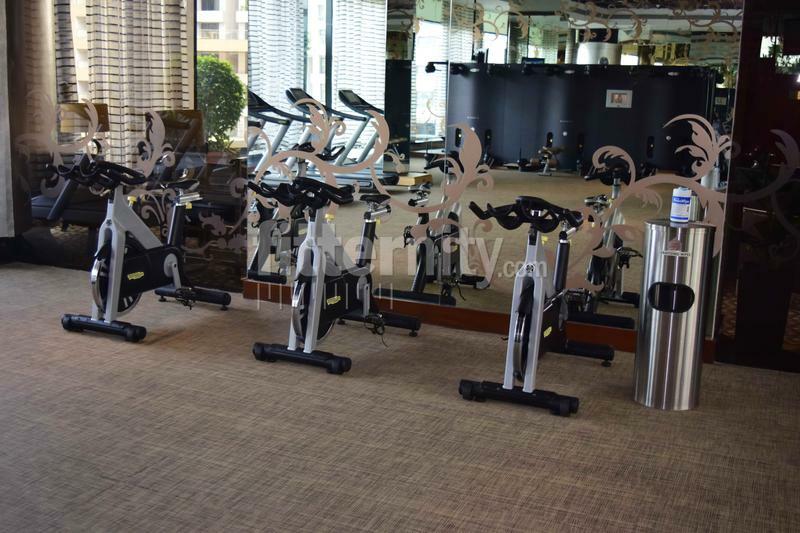 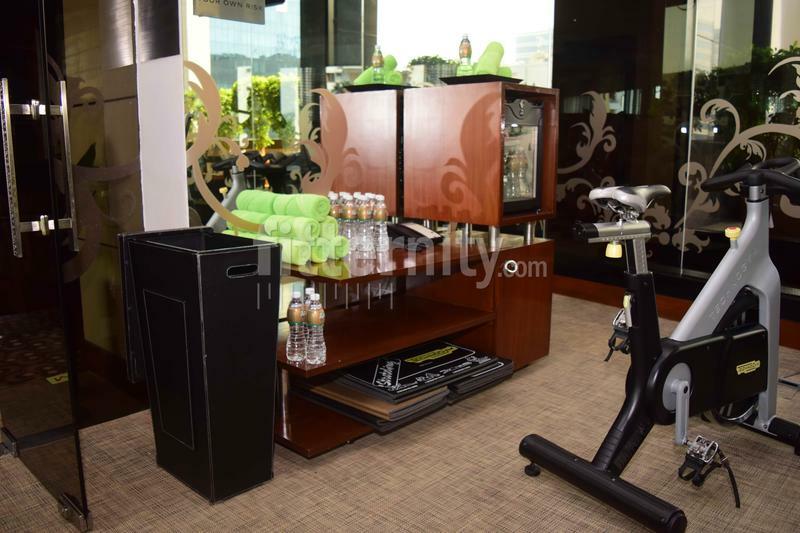 Fitness centres in Bandra West are known for offering cardio, strength training, flexibility exercises or endurance training. 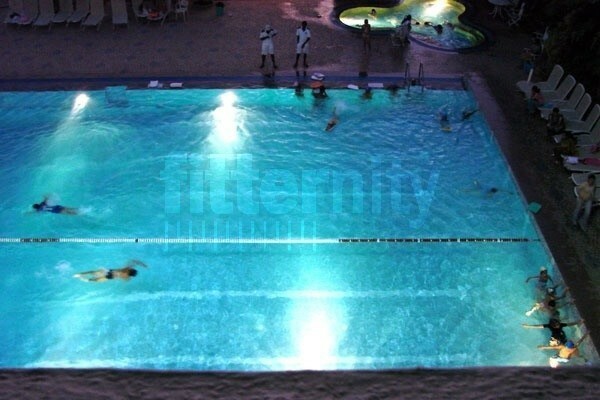 You can choose to purchase a membership or do pay-per-session at any of these centres through Fitternity.